Tansy (Tanacetum vulgare) is a flowering herbaceous plant with finely divided compound leaves and yellow, button like flowers. It has a stout, somewhat reddish, erect stem, usually smooth, 20 – 59 inches tall and branching near the top. Tansy has a long history of use, it was first recorded as being cultivated by the ancient Greeks for medicinal purposes. 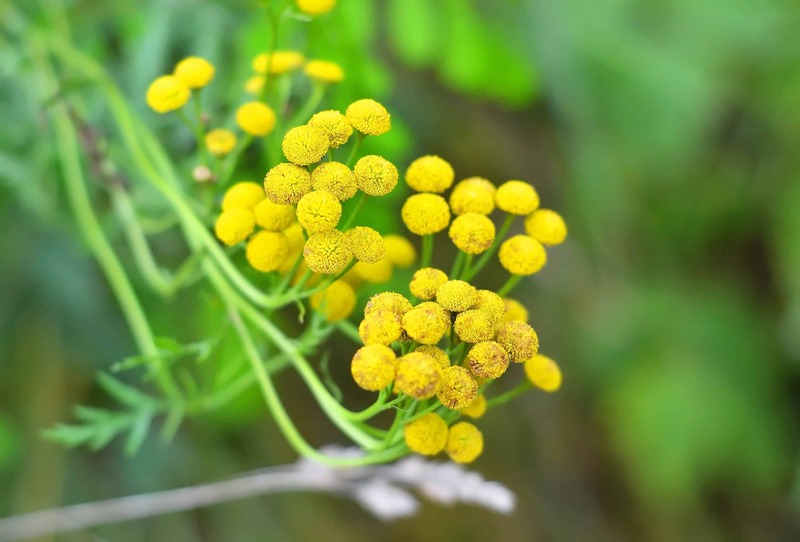 Tansy was used to treat intestinal worms, rheumatism, digestive problems, fevers, sores and measles. Tansy clear essential oil has a nice, sweet scent making it perfect for applications in skin care products and skin therapies. 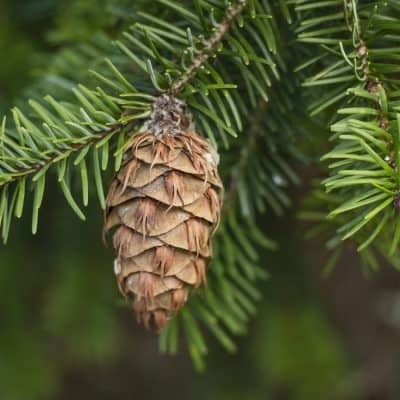 Antibacterial – Although some bacteria can survive unimaginable extremities of temperature and toxins, for most of the bacteria which live in the human body, this oil may be lethal as well as inhibit the bacteria’s multiplication. Antifungal – Tansy oil makes for an efficient protector against fungal infections. Anti-inflammatory – Tansy oil has been fount to be effective in giving relief from inflammation, particularly those pertaining to the skin, and others as well. 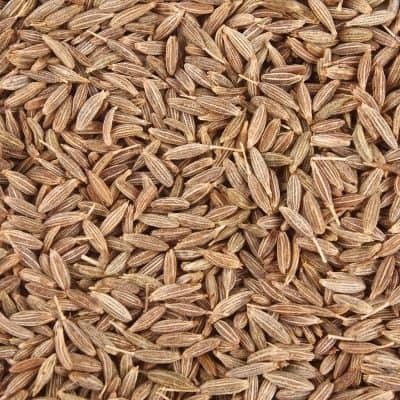 It also gives relief, to some extent, from inflammation in the respiratory, digestive, and nervous systems. Antihistamine – Used to neutralize histamine and control allergic reactions. Antiviral – The components like thujone and camphor, being toxic to living cells, are capable of killing viruses. 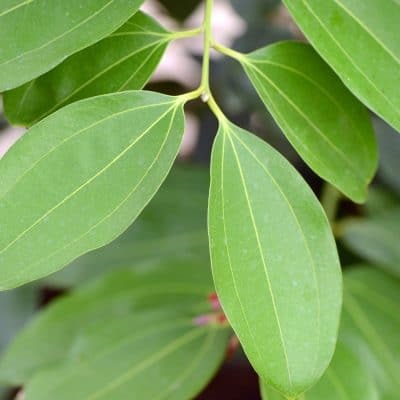 Insects – This oil has been widely used for hundreds of years to terminate insects including fleas, ticks, lice, bed bugs, cockroaches, ants, termites and moths just to name a few. Hormones – Used to stimulate the endocrine glands to increase the secretion of hormones. Favored for the thyroid and thymus glands. Sedative – Used to help calm nerves, anxiety, depression, anger and impulsive behavior. Vermifuge – Utilized for intestinal and other parasitic worms. Sciatica – May help alleviate pain of sciatica. Combine 3 drops to 1 tablespoon of a carrier oil such as Almond, Jojoba, Grape Seed, Coconut or Olive and massage onto affected area. May also be added to lotion and massaged onto affected areas. Massage a few drops (diluted) into the temples and forehead. For intestinal worms etc., massage in a circular motion in the abdomen. Add one or two drops to your Ultrasonic Diffuser and create a nice ambiance in your home or office. This oil is very calming, use prior to bed and consider using in a diffuser next to the bed. Add 8 – 10 drops of Tansy with 1 cup of milk to a warm bath, soak 15 – 20 minutes to feel relaxed and refreshed. Very good for the skin! Add a drop or two to your face cream and massage into the face and neck. Avoid the eyes. Cedar Wood, Helichrysum, Lavender, Ravensara and Rosemary.